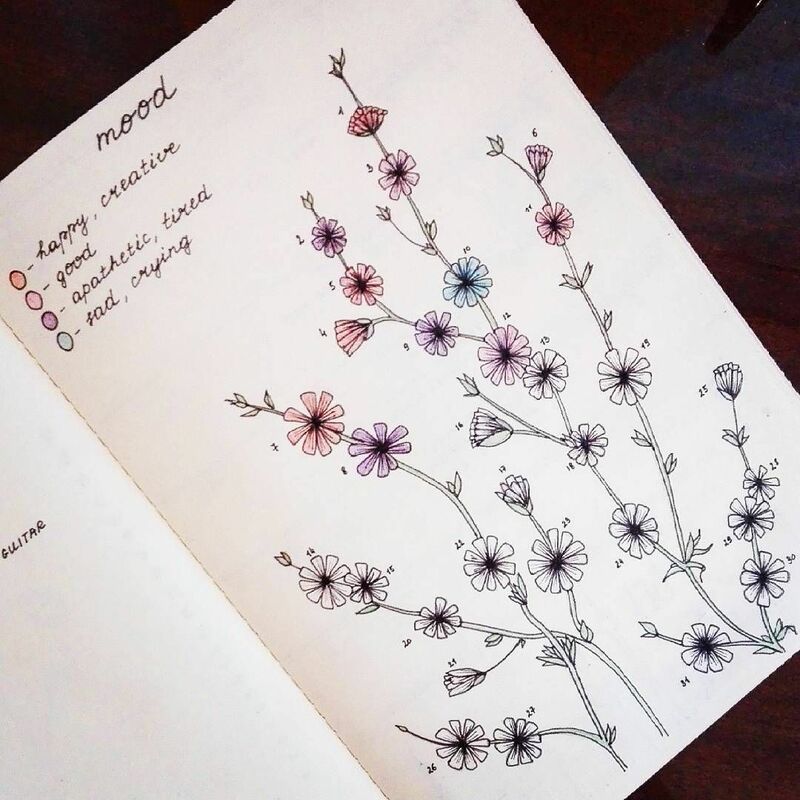 It's been just over 1 month with my Bullet Journal... Time for an update! 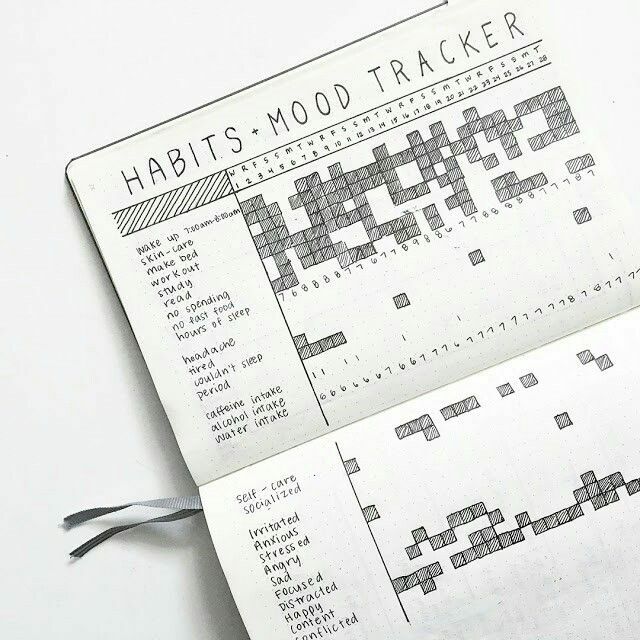 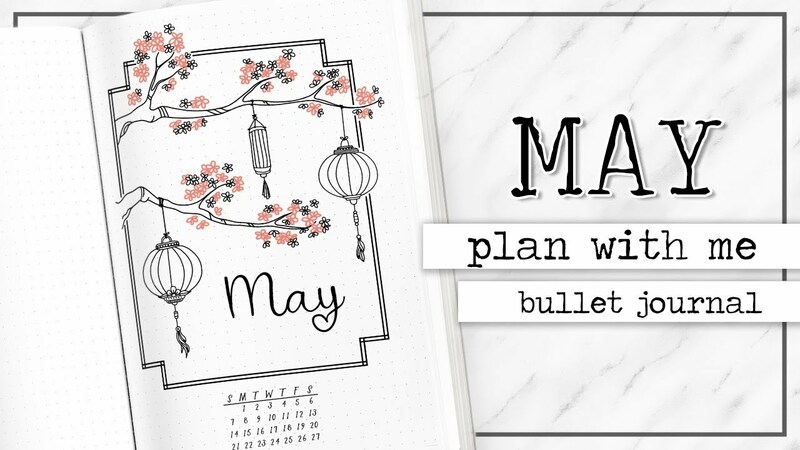 I'm walking you through my bullet journal page by page. 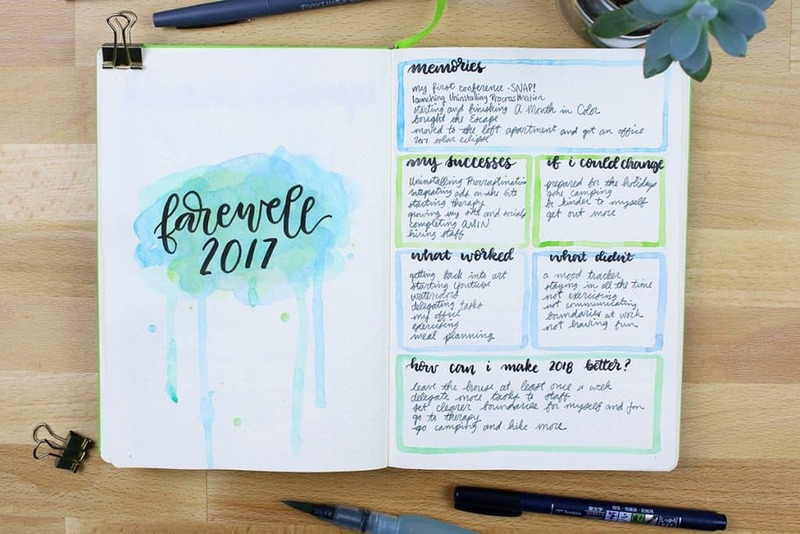 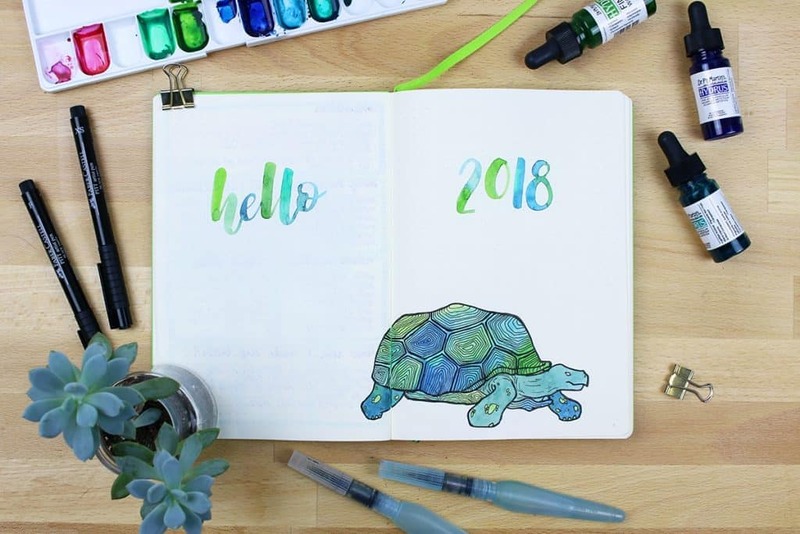 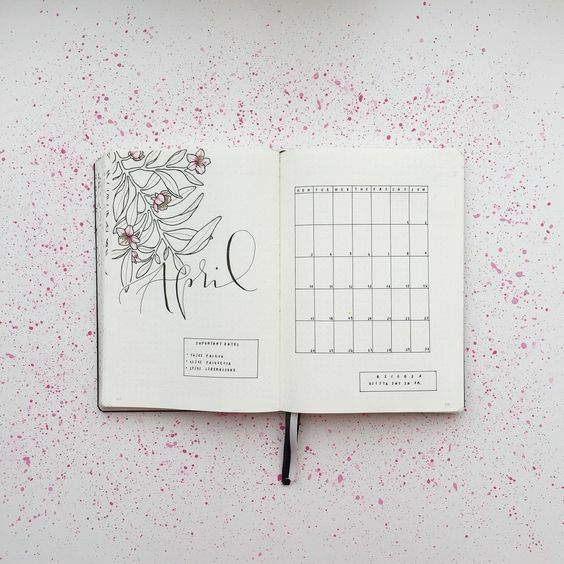 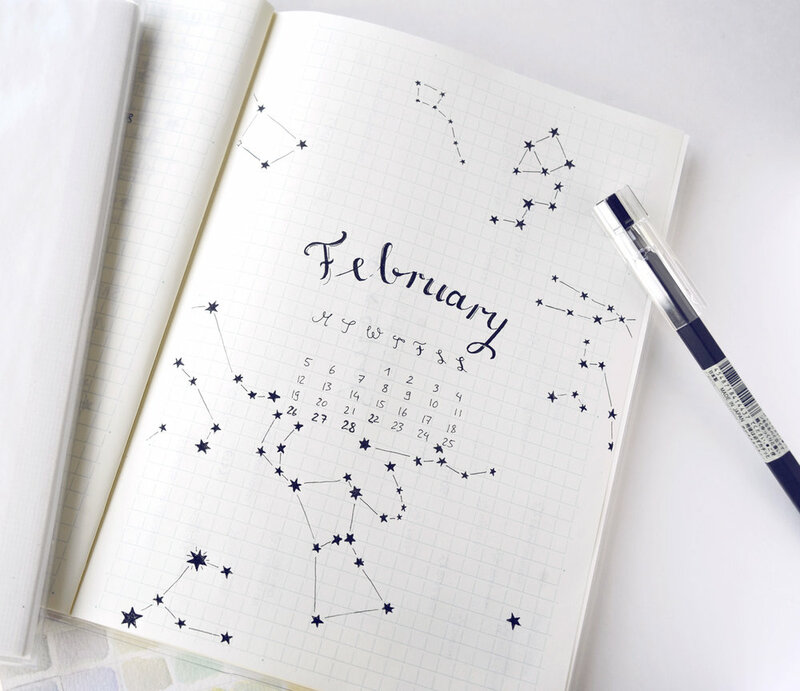 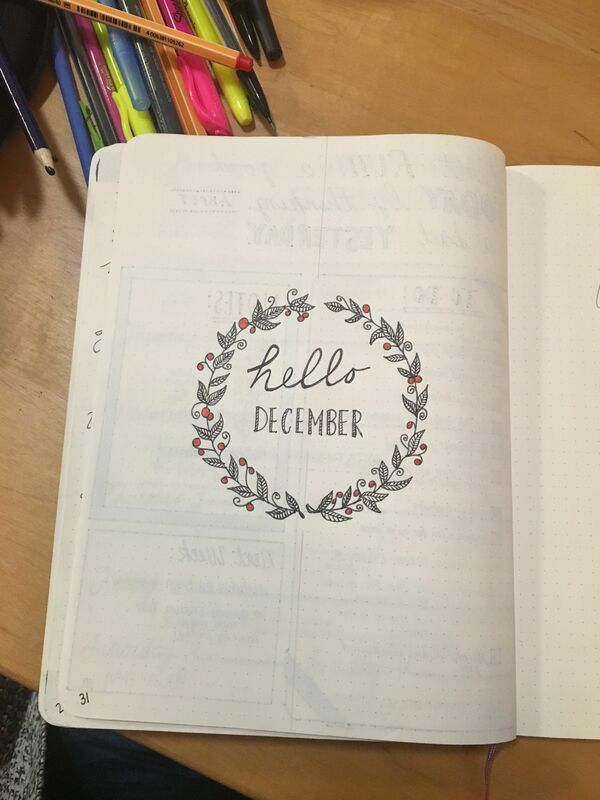 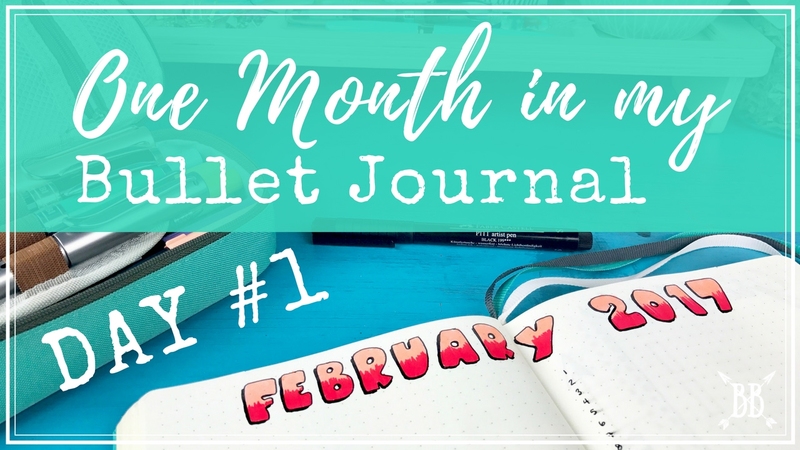 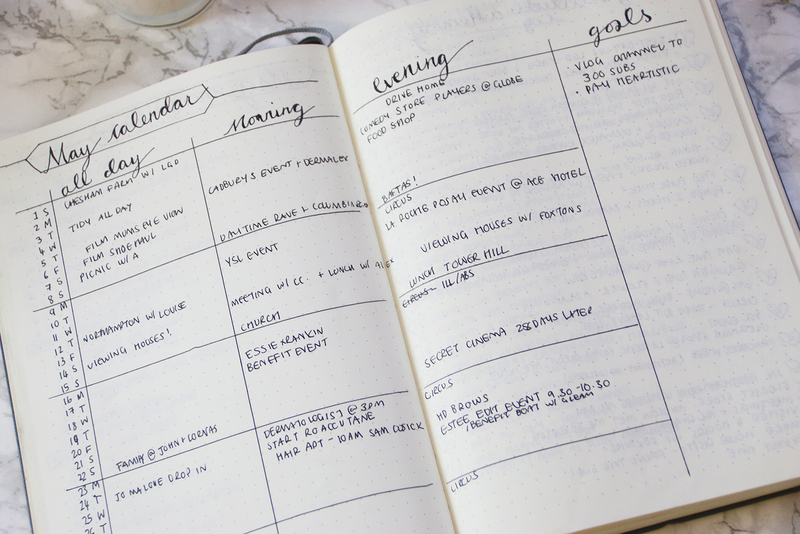 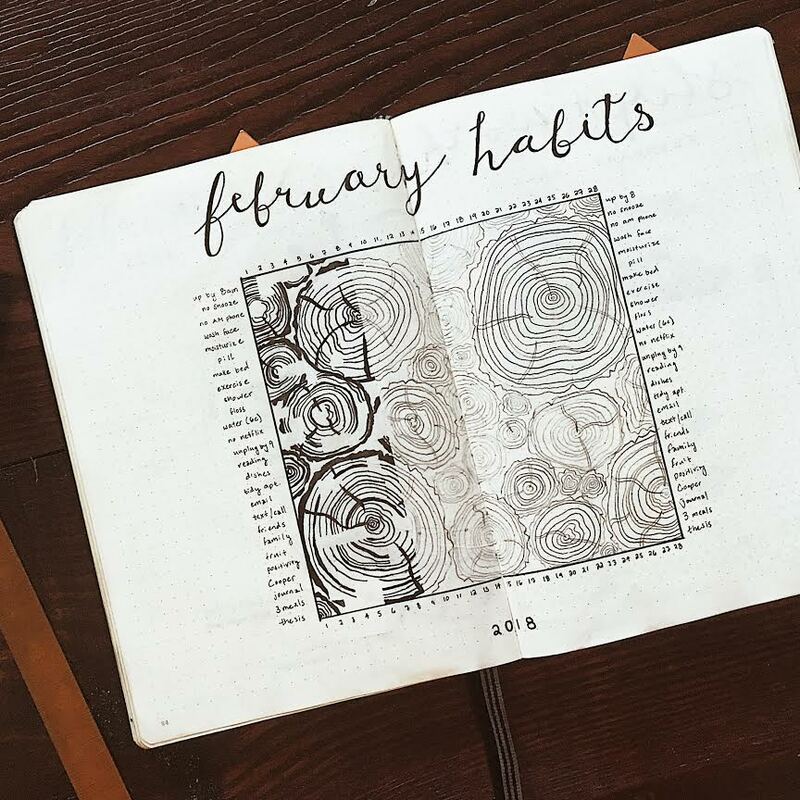 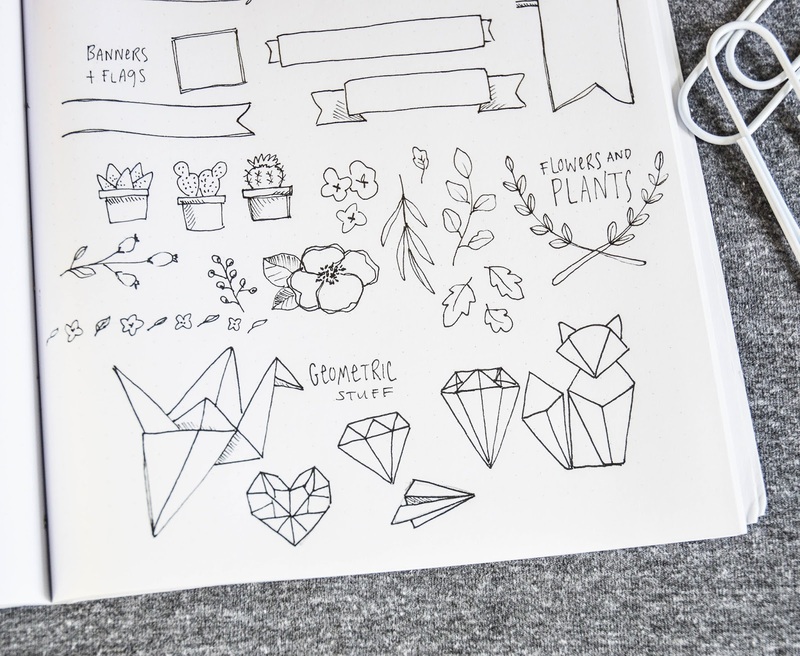 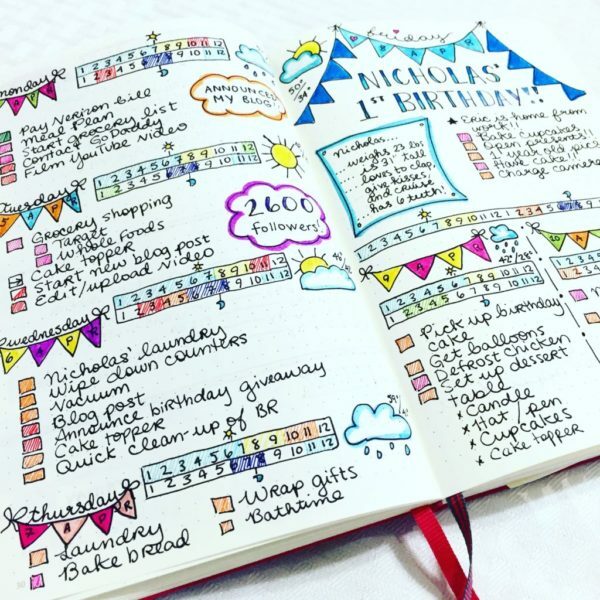 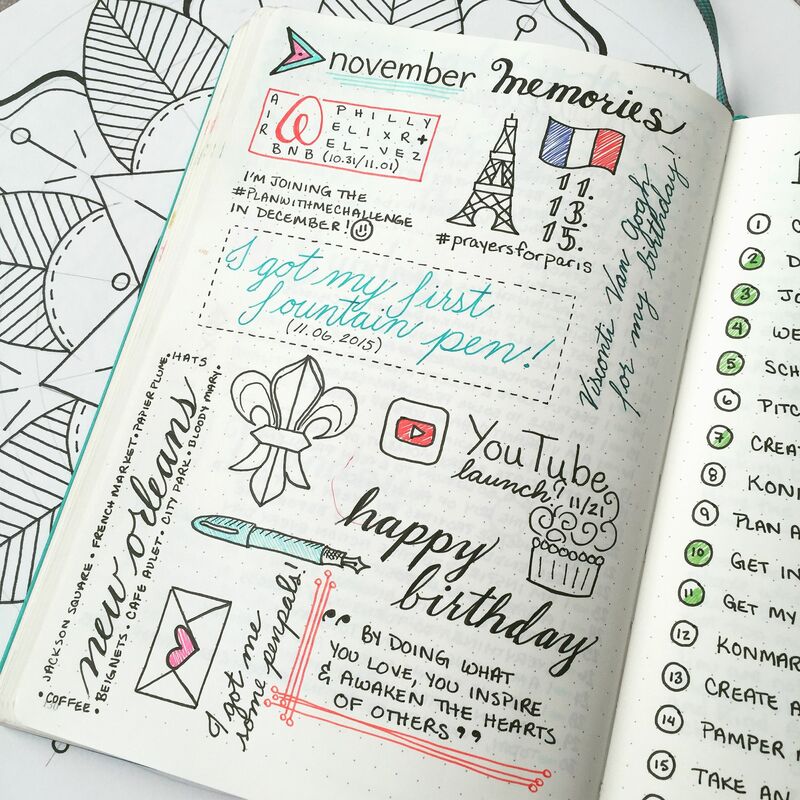 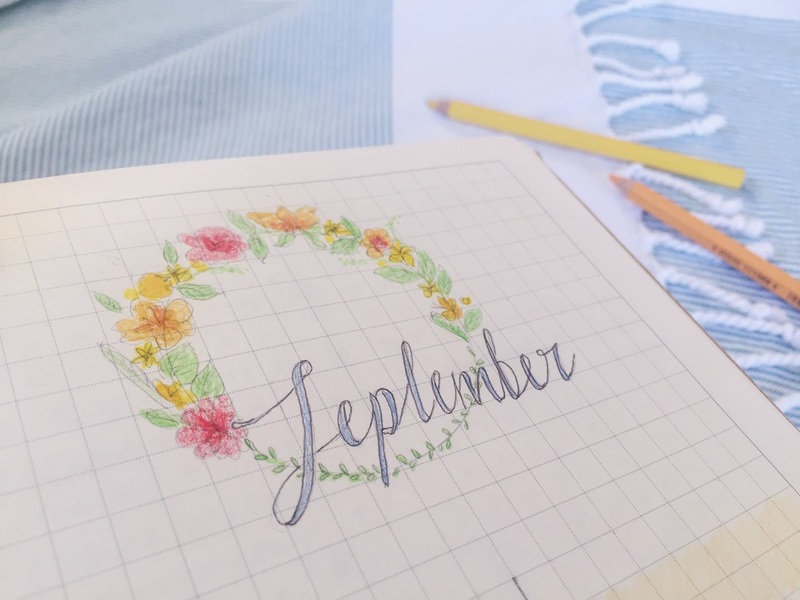 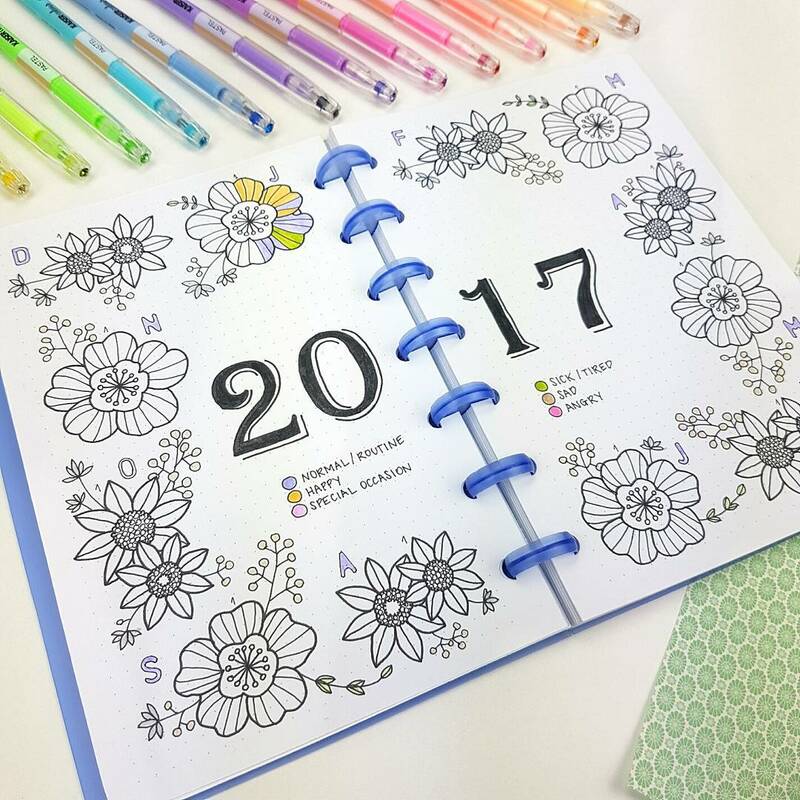 In this class, we welcome you to the fun and artistic world of Bullet Journals–just in time to organize your year! 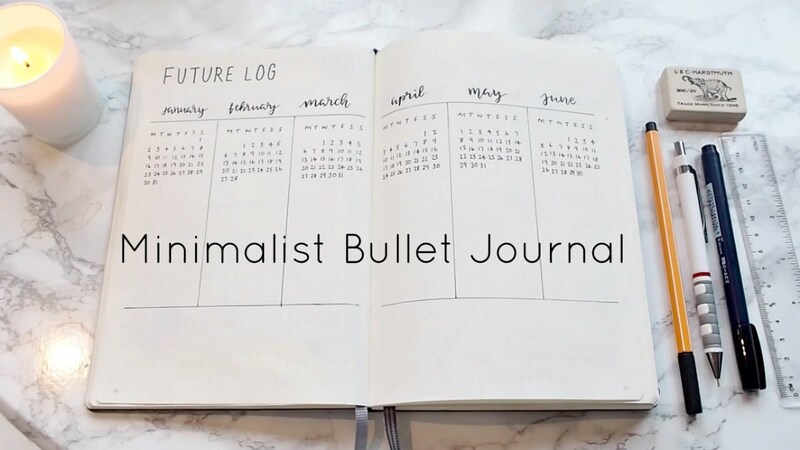 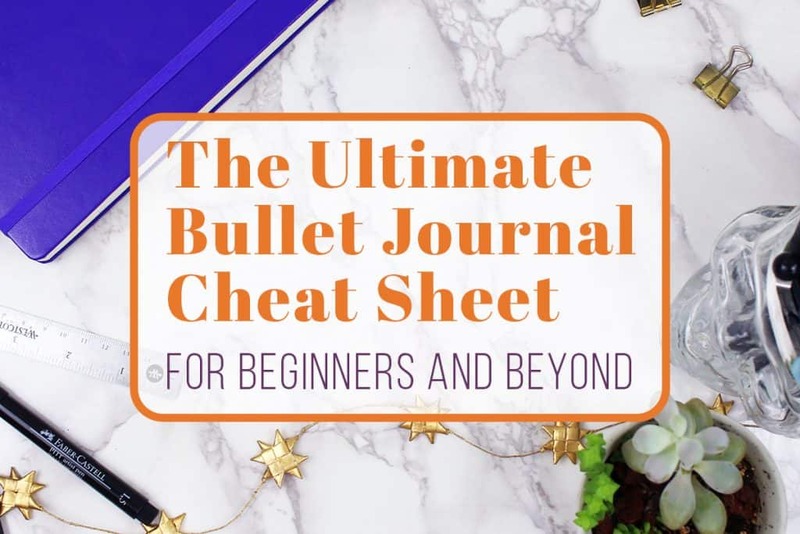 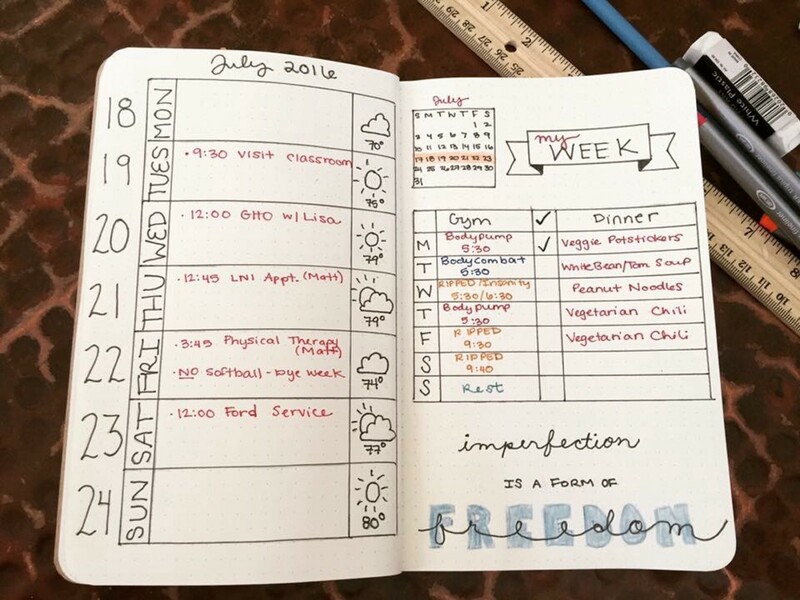 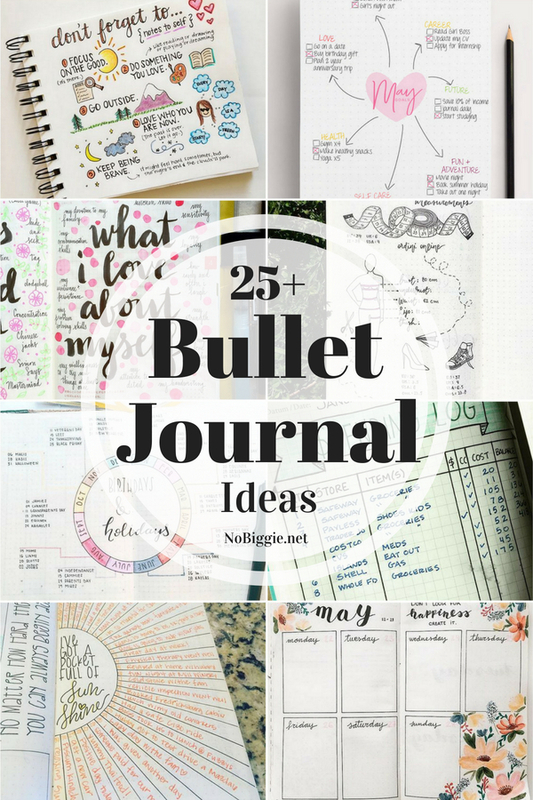 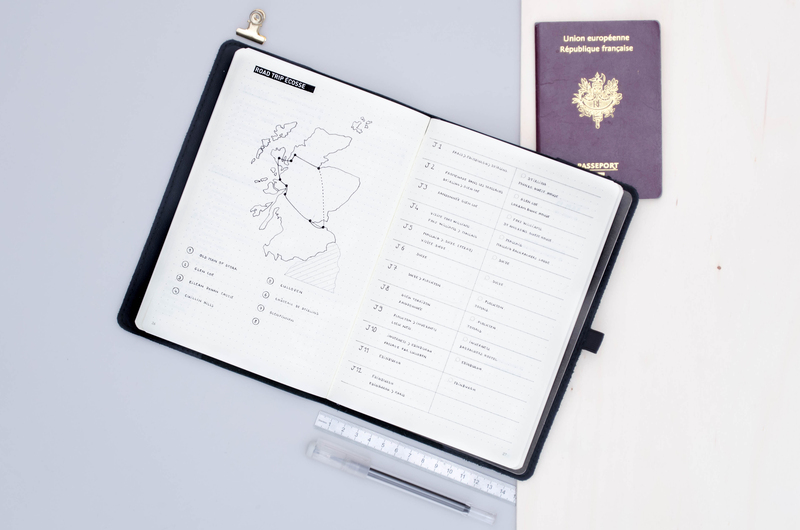 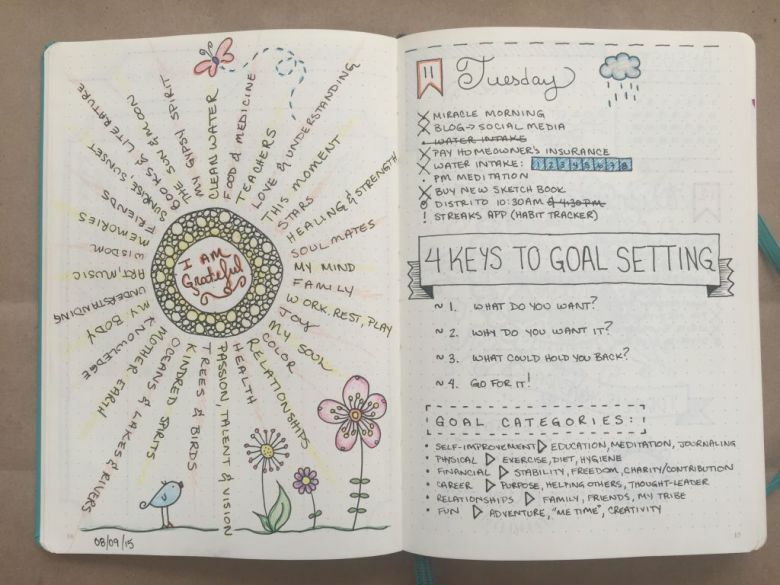 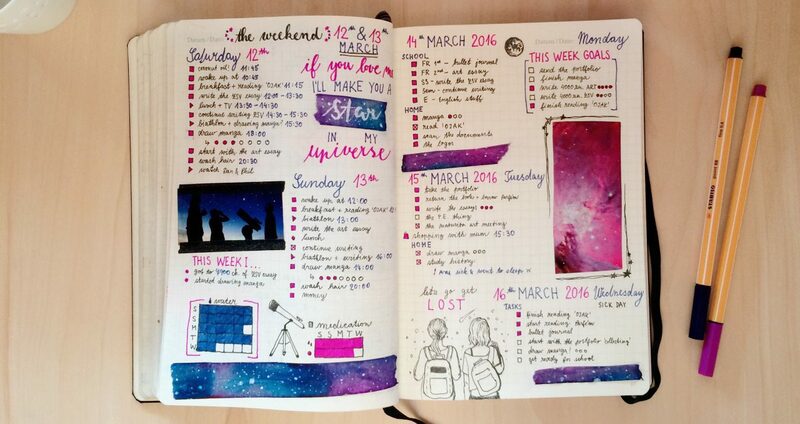 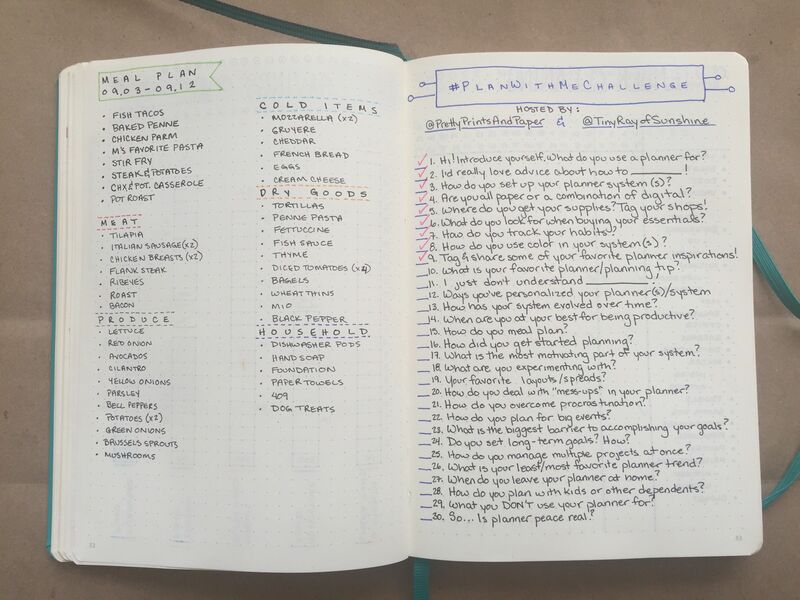 Do you have a golden tip for everyone that would like to start with a bullet journal? 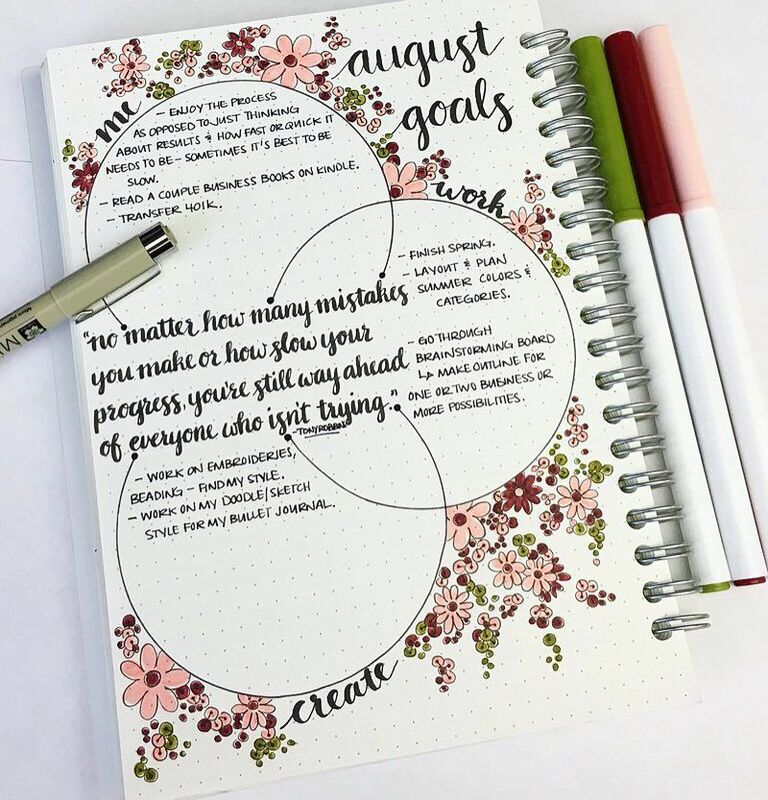 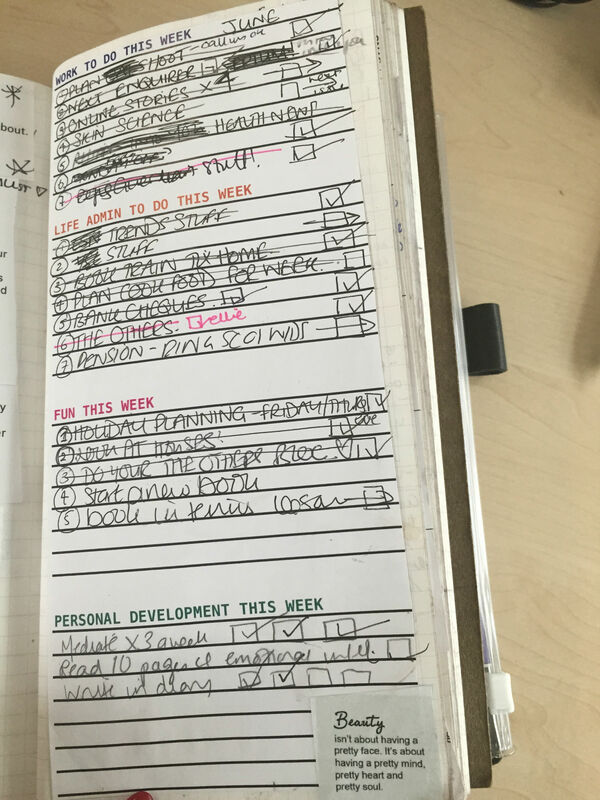 In my practice book I made pages for the year, months, post ideas, and weekly schedule. 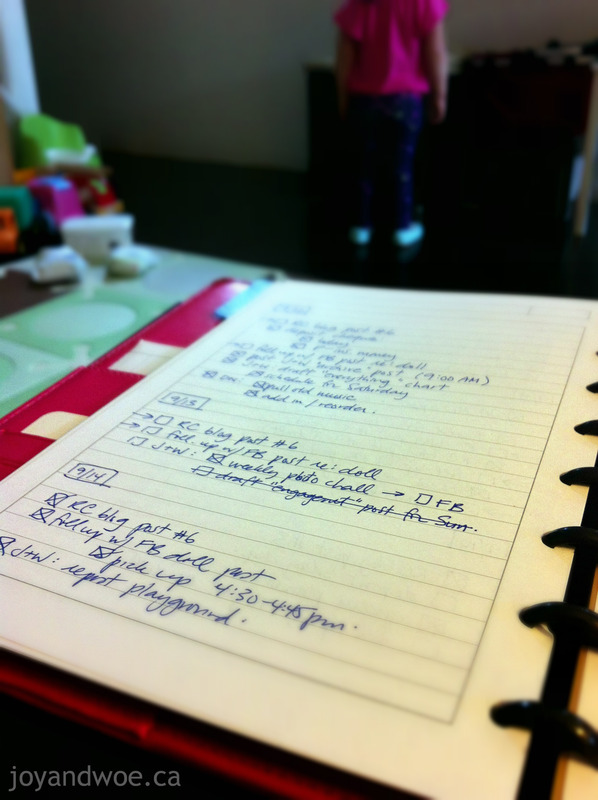 Then I started to think about my goals, short- and long-term. 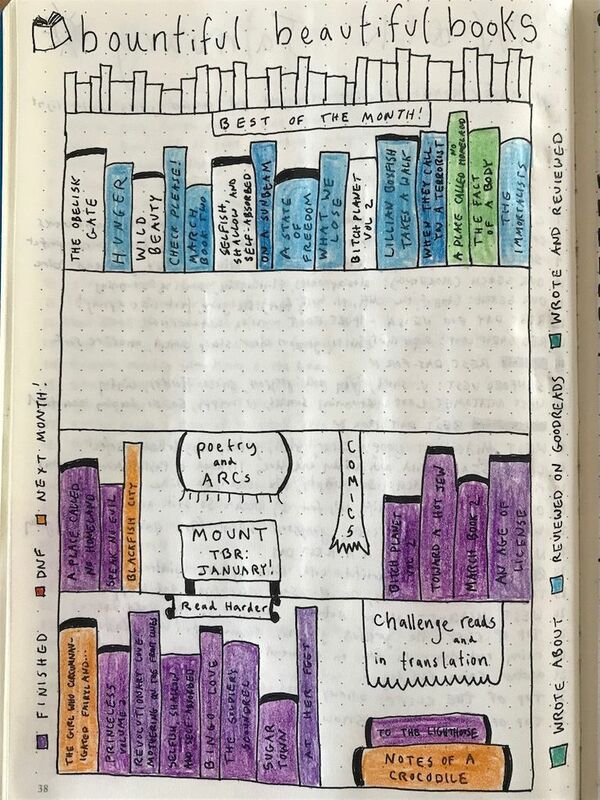 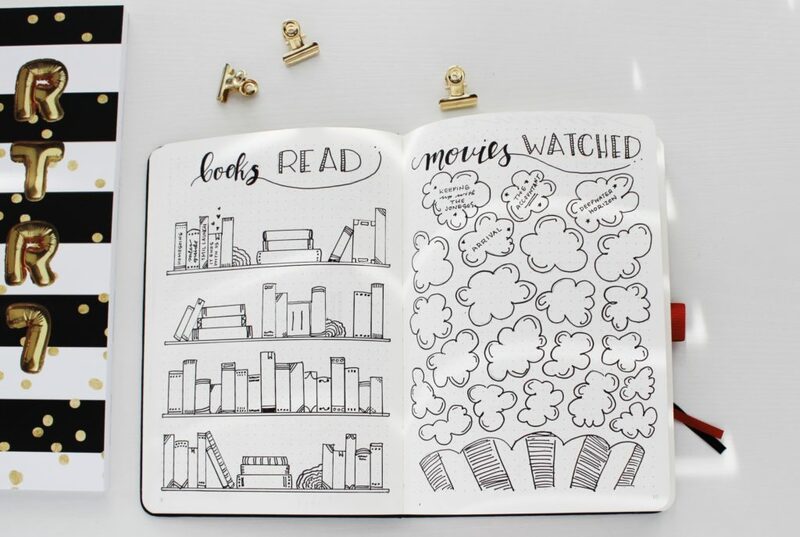 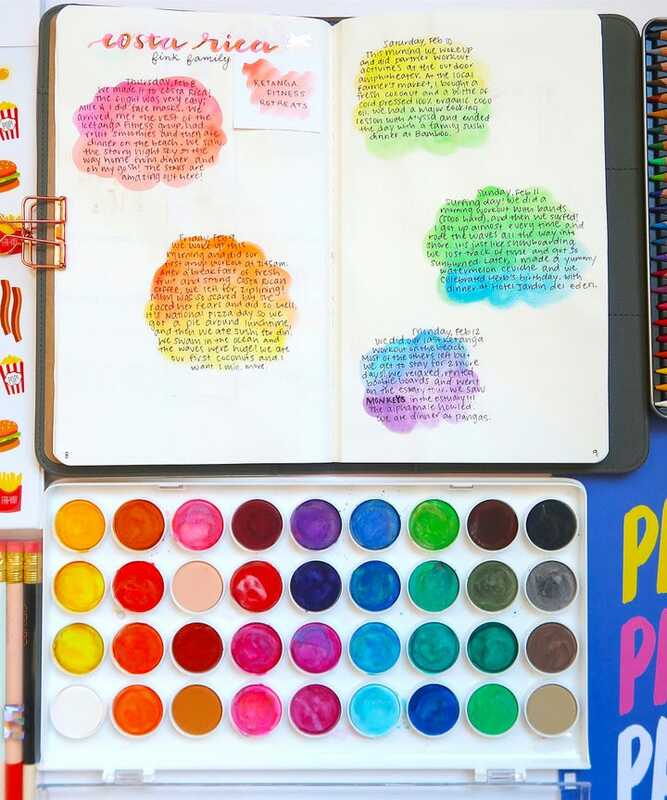 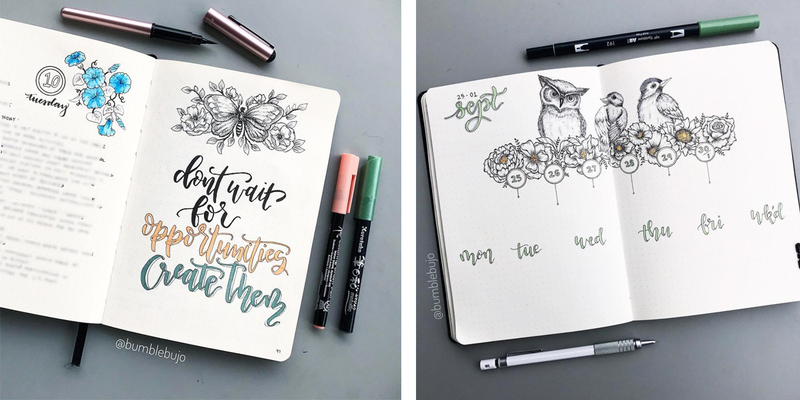 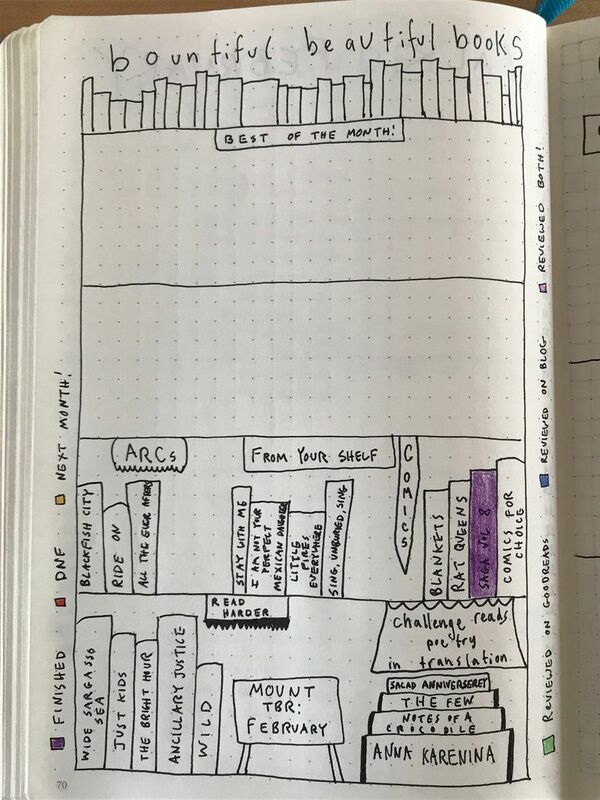 An illustrated "books to read" page in a bullet journal. 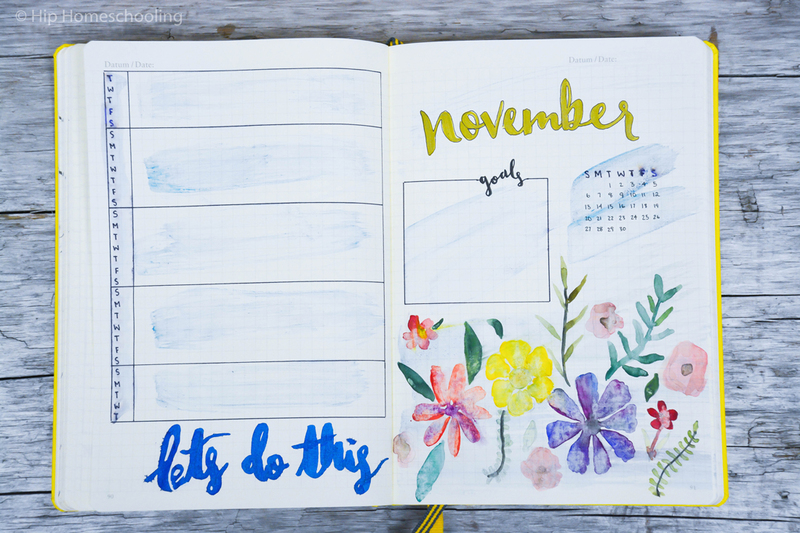 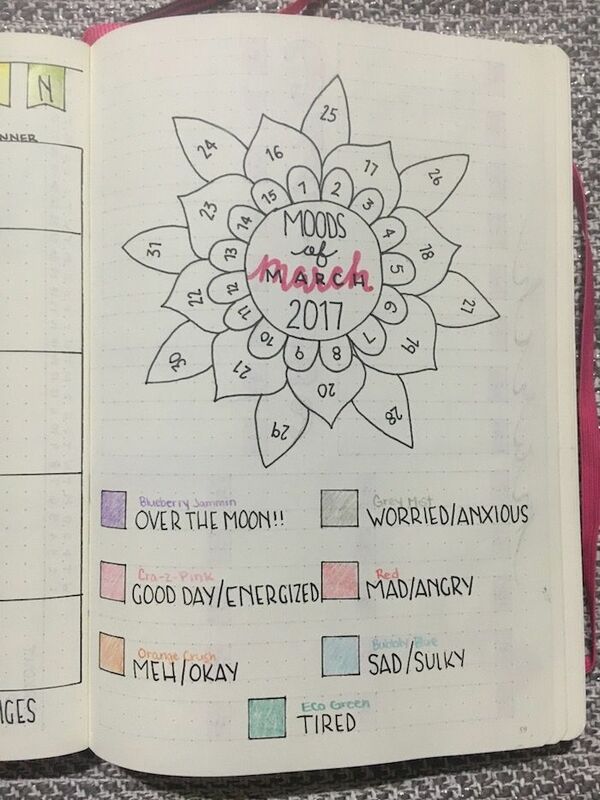 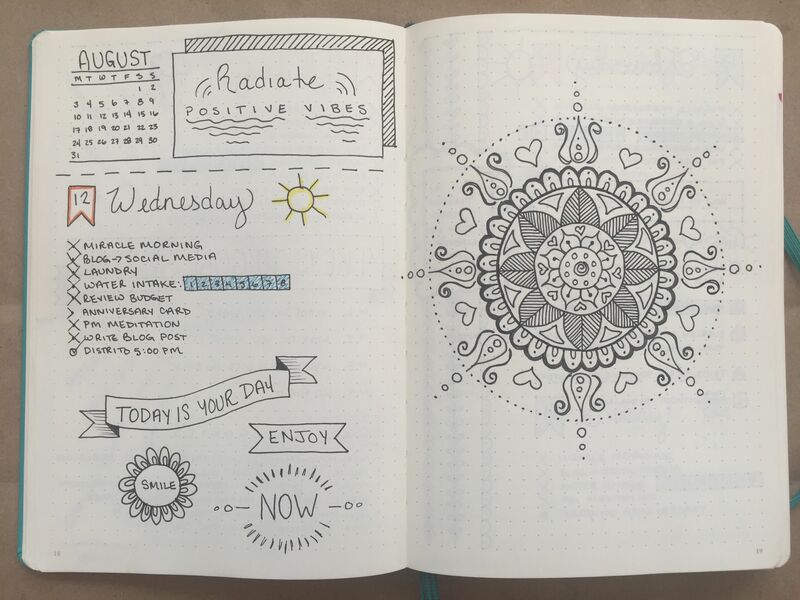 This is one spread that I kept the same each month (also inspired by Boho Berry). 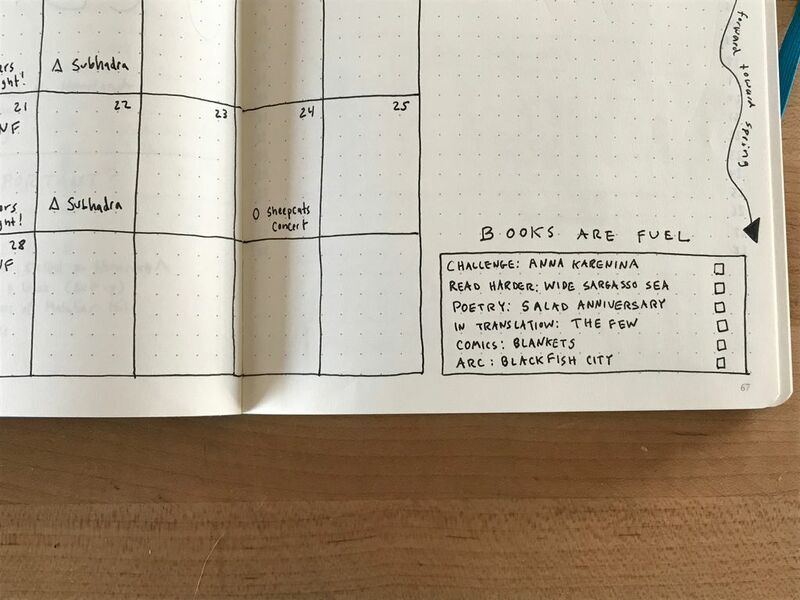 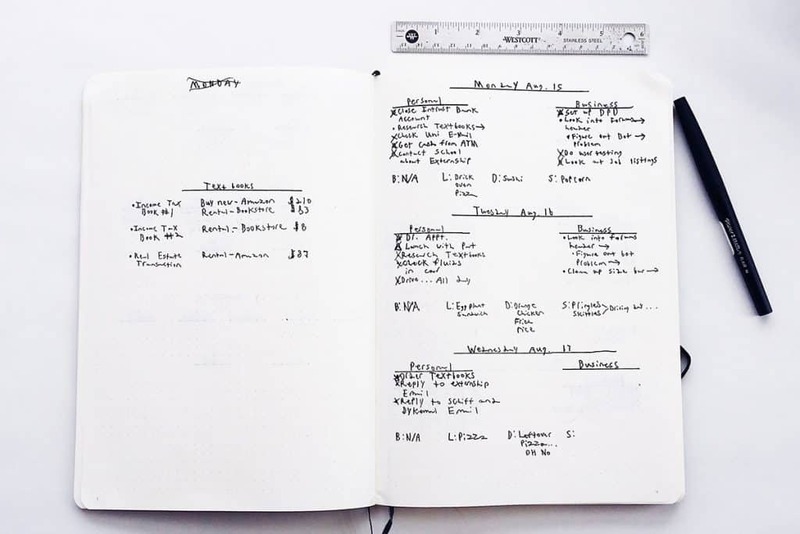 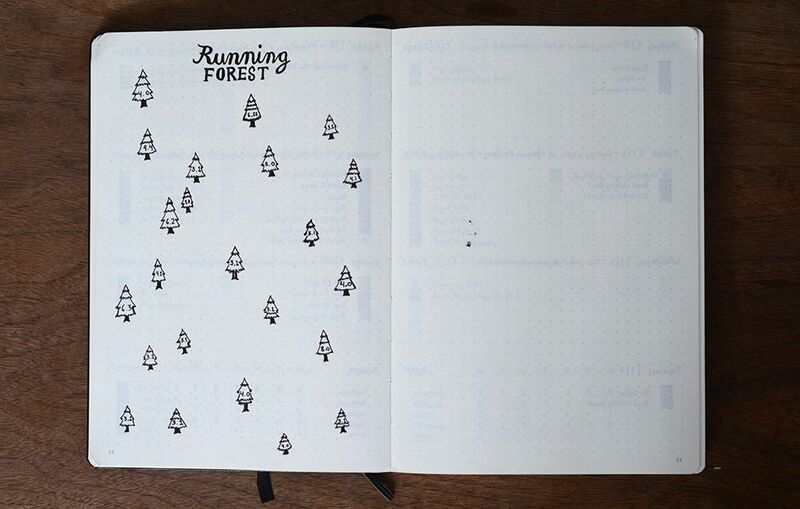 It allows me to roughly plan my month and note in any appointments/events. 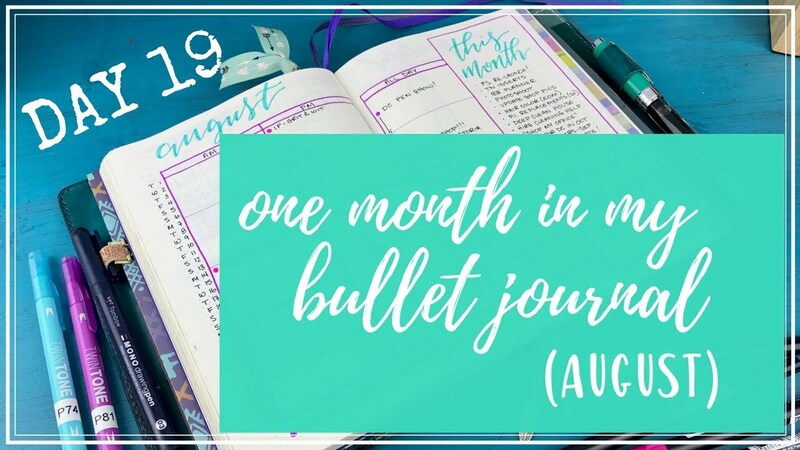 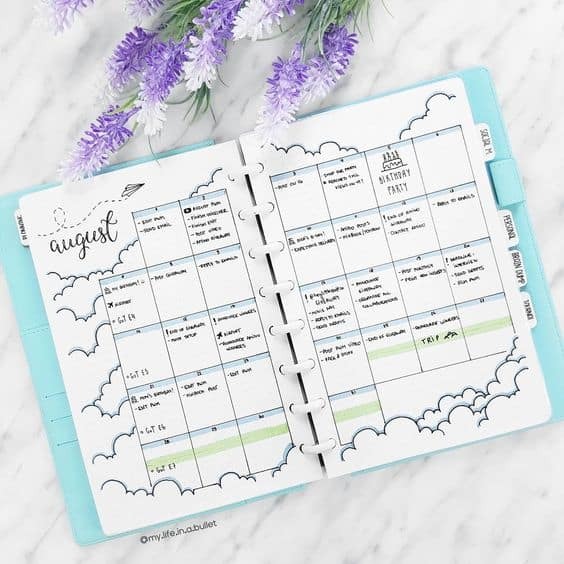 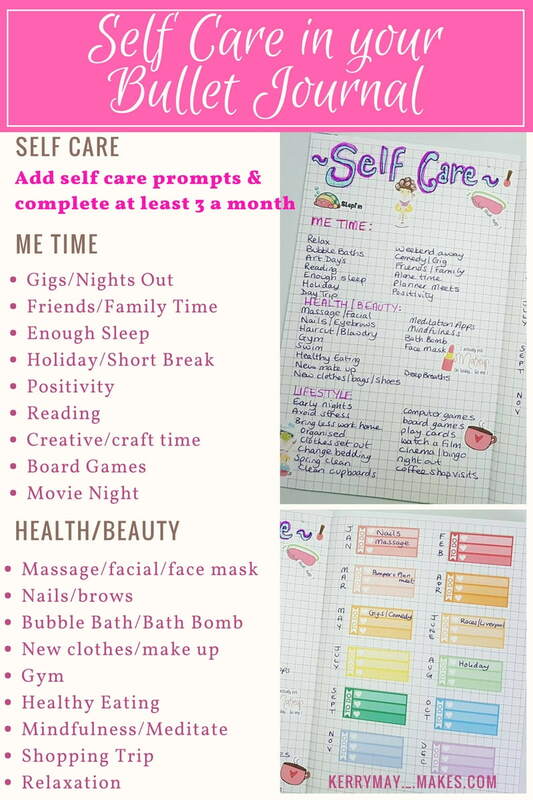 My current Bullet Journal Social Media Planner looks like this: I really enjoy this monthly overview I got. 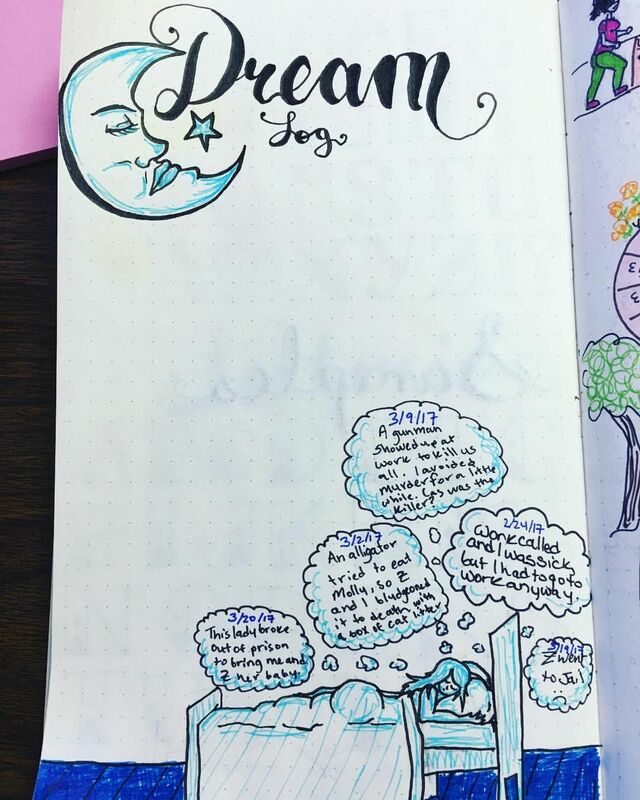 This page is pretty much self-explaining.